I am a freelance business writer-editor, living in Boston. 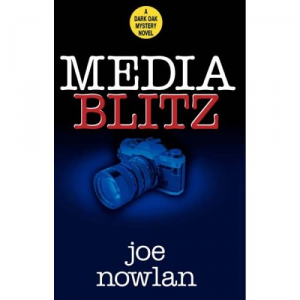 My novel, "Media Blitz," was published last year by Oak Tree Books. 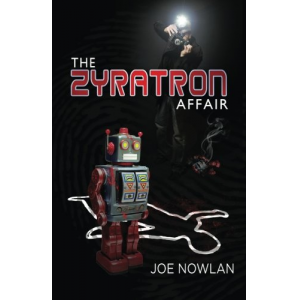 In "Media Blitz," some whack job is going around killing media figures in Boston.